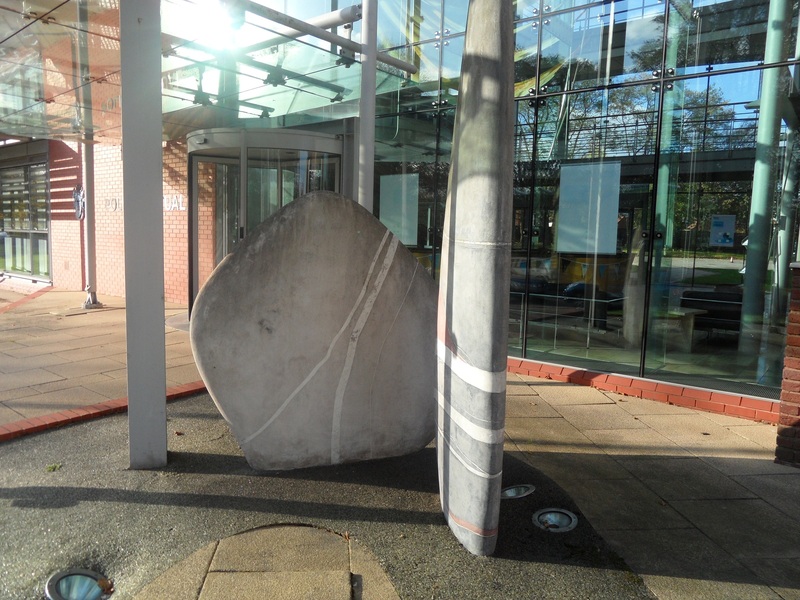 This entry was posted in architecture, art, Beacon, carvings, Darwin, library, Lichfield, sculpture, Tamworth St and tagged Darwin, history, Lichfield, monuments, public art, sculpture by Kate. Bookmark the permalink. you will make up for your nights confined ,Keep up the fantastic work . Thanks Pat, even though it’s not particularly wintery I can’t wait to get the light nights back! I’d love to see more fountains in town. One smack bang in the middle of Bird Street would be great, to stop them ruddy speeding taxis making me and Doops leap out of the way! A giant brass duck just near Speaker’s Corner would do me, an’ all! Someone else has suggested a statue of David Garrick. What do you reckon? Also, been thinking what kind of public recognition is appropriate. What about street names? There have been a couple of new streets names recently – ‘Mary Slater Rd’ and Robert Davies Walk – two people remembered for very different reasons. from area to area that people in Walsall say she must be on castors !. I like fountains, but I’m sure as you say they aren’t the easiest thing to maintain. I remember Sister Dora from my time living in Walsall. And no, I didn’t have anything to do with the food colouring. Do you very mind Pat! THIS is Lichfield! 😉 Comparing us to Walsall (where I spent many, many years) is like comparing a bottle of Crémant d’Alsace with a bottle of Asti. Pfft, Walsall indeed! or Tony Christie only one way to find out…………………….fight! Ha ha! 🙂 I did indeed have the misfortune to live there for too long! I hold my hand up to numerous other misdemeanours in the Walsall vicinity but not that one! We should have an Amarillo dance footstep statue! also the Churchill centre Dudley with designs ,It would make for a more atractive entrance to the Three spires shopping centre. I did the research for the PMSA Lichfield and Tamworth entries , but this was vetted by George and Fiona. 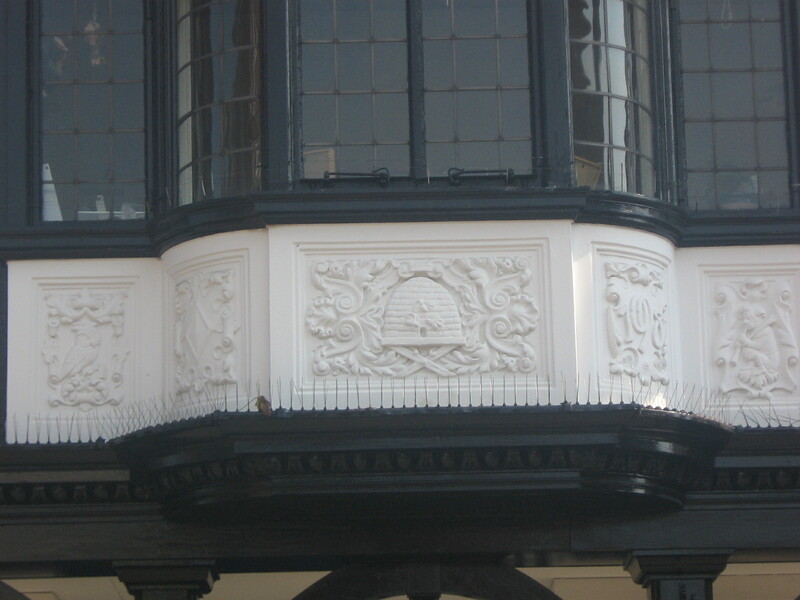 Another very interesting piece was on the GKN(Bound Brook ) building in Trent Valley, but I could never discover the Carver(not a Bridgeman mason, athough it was restored by Dennis Parsons). There is a new tree in the Monks Walk, and in front of the Library. the former is Walnut. SCC have done us proud!! Happy New Year to you too Lorna! You’ve done a great job. As I said I think it’s a fantastic source of information, so thank you very much 🙂 I’ve used it for Tamworth sculptures etc too – was this you too? Funnily enough, I’ve just been reading about a new sculpture for Burntwood – a miner. Cheers Annette! It’s a great project as is the Openplaques one we’ve been discussing on Twitter. Would you have a statue near or even in the Garrick itself? I wonder if everyone knows who the Garrick is named after and why? That’s not meant to be patronising, I’m just curious how aware people are generally. I don’t know the current process but I would support anything that encourages people to get involved & make a contribution to their town or City. I’ve taken a picture of one very, very close to me, today. A plaque, that is. I’ll email it over when I get a minute. Ooh wonder which one? Thanks! Welcome to my world 😉 Seriously, this question of why is of real interest to me. Very much in the ‘mulling it over stage’! How do I add to the database ~ anyone?